An entirely different weave technique….. While under the care of the wonderful Sheri D., I couldn’t help but recognize the popularity of her extensions/weaves. They were certainly a hit with her clients, due to her patented technique that involved no glue or braids. Weaves were definitely her secret weapon. 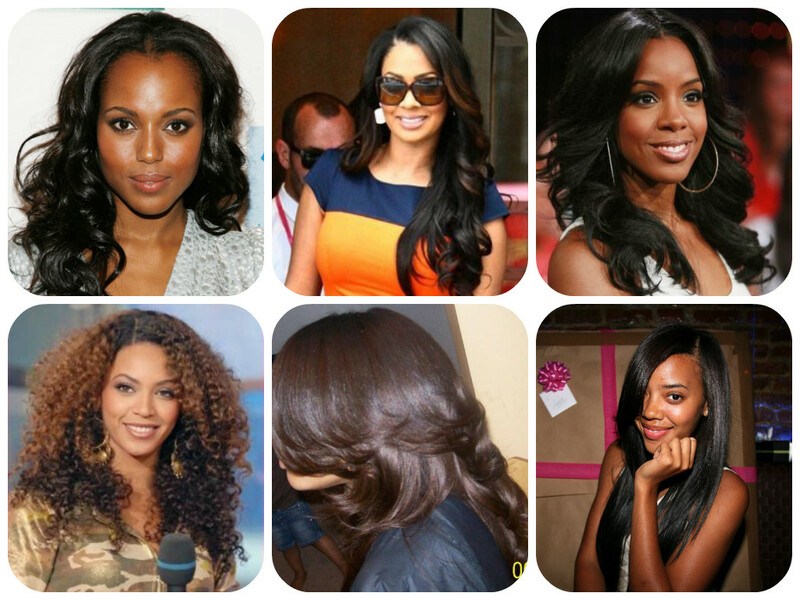 Now, I’d never worn a weave or extensions and personally, was not a fan for several reasons. When it comes to cosmetic enhancements of any kind – false lashes, acrylic nails, hair extensions or cosmetic injections – if it looks fake to the naked eye, it screams poor quality or poor technique. Cosmetic modifications should look like you but better. I’ll never get why scores of celebrities pay thousands of dollars to look expressionless, inflated and well, fake. No bueno. 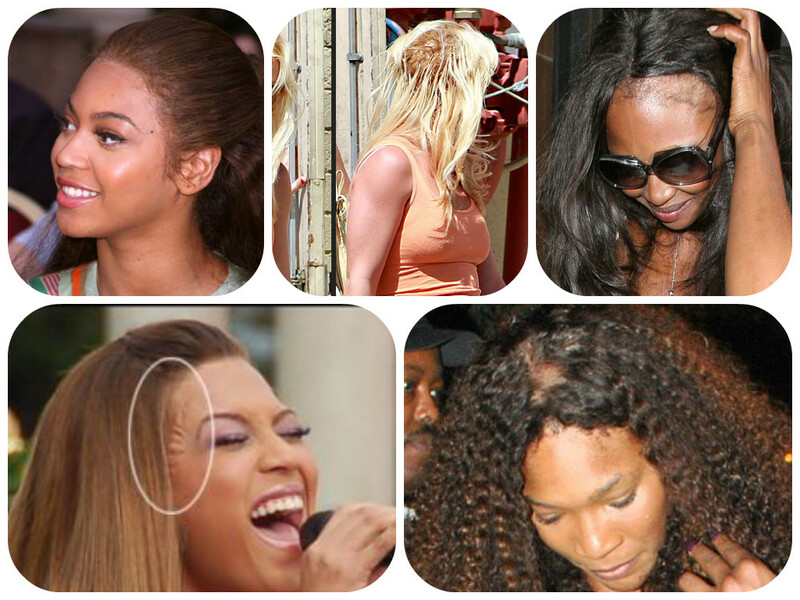 Even celebs are subject to a bad weave job… how/why is the question, but it definitely happens! But after seeing Sheri every other week for three months, and feeling good about the gradual improvement of my poor battered hair, she suggested I consider trying her special technique. I was due to start beauty school soon & didn’t want to deal with my hair every morning, especially considering its weakened state & the constant stream of steam it would be subjected to each day. After purchasing & ultimately regretting a wig I picked up at a local beauty supply, I started to seriously consider the possibility of a weave. I’d seen her work on clients opting to wear weaves as they transitioned to natural, to protect their own hair or simply as a styling preference, and the results/reviews were very positive. To further tip the scales of indecision, Sheri offered a discount I couldn’t refuse, so we checked the books & agreed on an install date. My first ever & short-lived wig experiment. 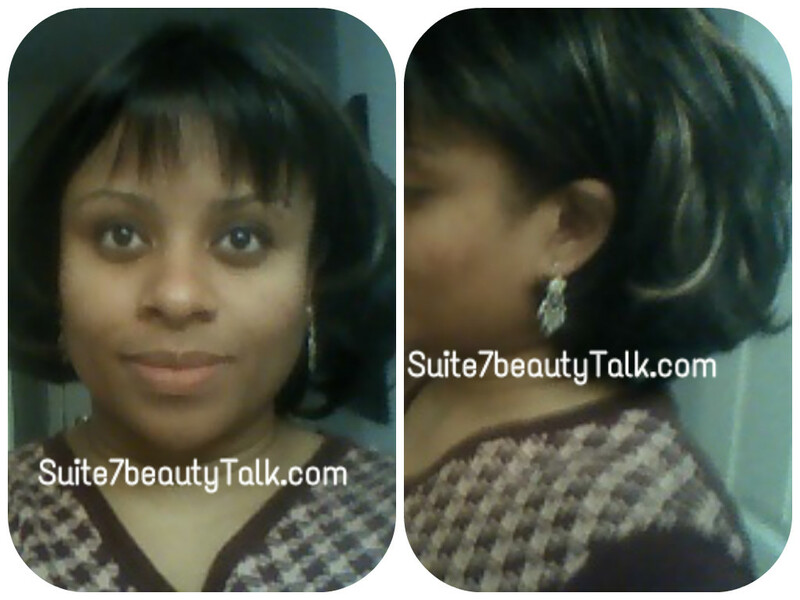 I liked the highlights & layered cut, but it felt like I was wearing a hat. Although Sheri warned me in advance, letting me know it could take up to seven hours to install which meant I should pack a lunch, I chose not to, seriously hoping that was an overstatement. The thought of sitting still for that long made my skin crawl & had me questioning how so many women can subject themselves to such a process on a regular basis. I’m getting fidgety just remembering that day! But I survived, passing on her snack offering, and sipping from a bottle of water with just one tinkle-trip. However, my gradual mood of irritability wasn’t entirely transparent. We got started around 10am, and my patience started wearing thin around 7’ish before we finally wrapped up shortly after 10pm. By then, I was tired, cranky, hungry and my head felt weighed down and my scalp tight thanks to my new do’. The promise & the process…. The style I wore on a typical day, usually pinned up. 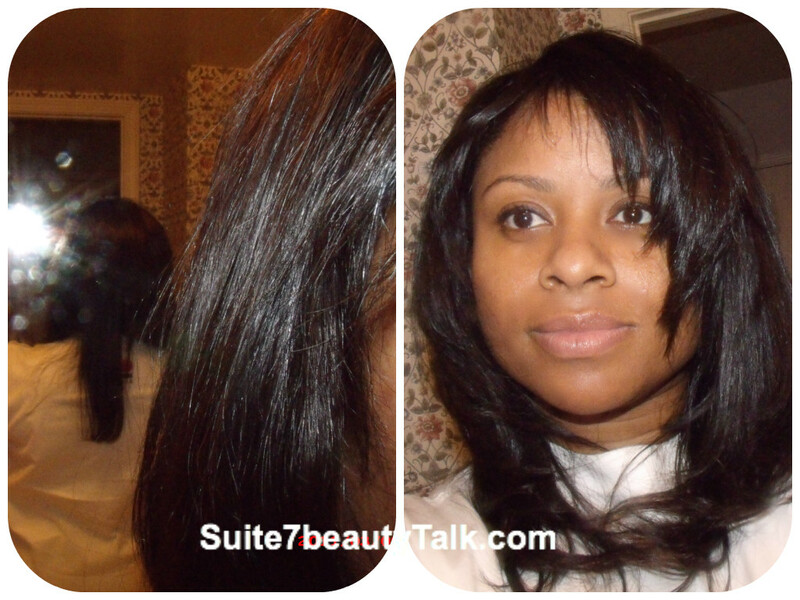 I left Sheri’s salon with several inches of new silky black tresses. Sheri selected and purchased the hair, and I never bothered to ask much about it. I know it was human hair & virgin, sounds kinda creepy huh? I was most intrigued by her guarantee that it would stay in tact for six months! I’d never heard such a thing, with three-months being the normal max timeframe. 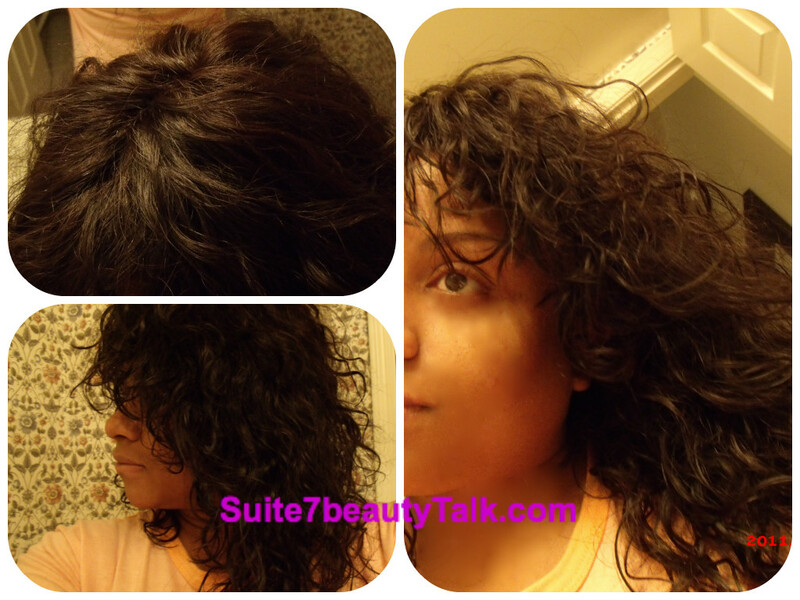 A close up of the texture & length, which was the longest my real hair has ever been. Three months with my new do, after a wash/condition session with Sheri. As Sheri’s Social Media Consultant, our bartering agreement resumed with bi-weekly maintenance where she would wash & condition my hair underneath, although she fully armed me with instructions for at-home use. The weave took some getting used to, it returned to its wavy texture when wet which felt heavy on my head. Sometimes it felt like too much hair for me, so I often clipped it up or wore a ponytail to class. I realized weave is not a fix-all. I still felt some of the same styling frustrations as before, and the odd awareness that something was on my head, which could get annoying at times. 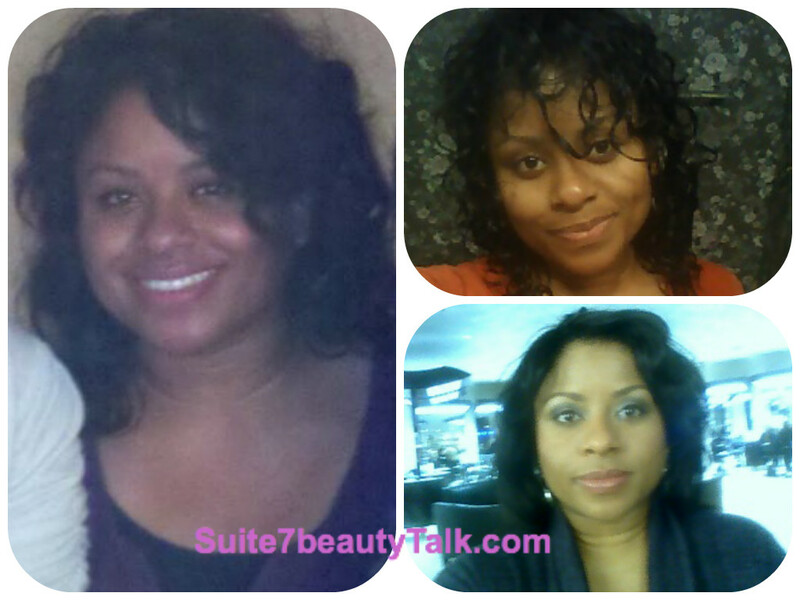 Three textures – natural wavy, freshly washed & flat ironed with loose curls. I liked the versatility the weave provided. 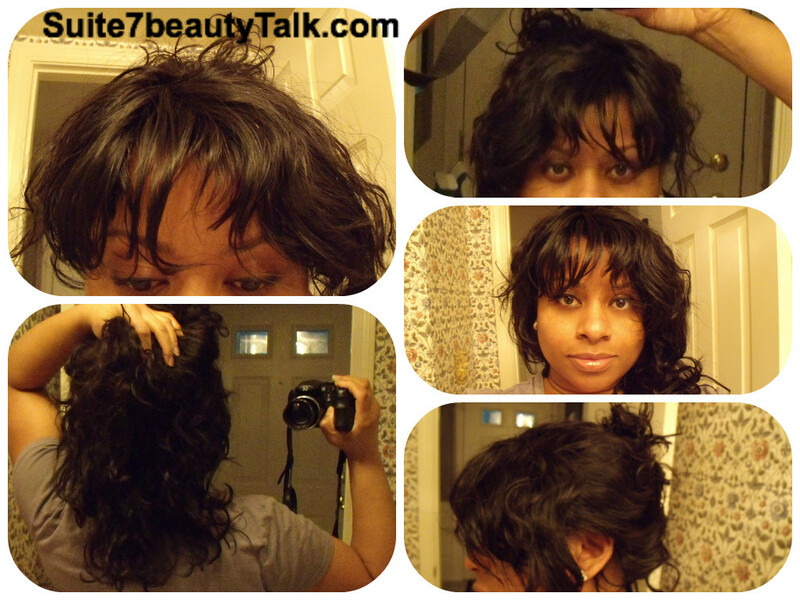 The most surprising part of my “weave experiment” was how quickly my hair grew underneath. While I should’ve been excited about this, I found it frustrating as I barely made it three months before I had to return to have Sheri “tighten it up“, which closely resembled a mini-install process. I was under the impression 6 months meant 6 months, but it was more like almost three months with a mini-reinstall & then another three months. The takedown & final thoughts…. Six months later, I was ready for the big reveal. Anxious to see how much my hair had improved and to feel like myself again. Unfortunately, the takedown process took almost as long as the install. I arrived at Sheri’s at 3pm and returned home around midnight. Somewhere around the third or fourth hour, she said I might be annoyed by the install & takedown but assured me I’d want another round after seeing the results. Hmmm, so what were my results? 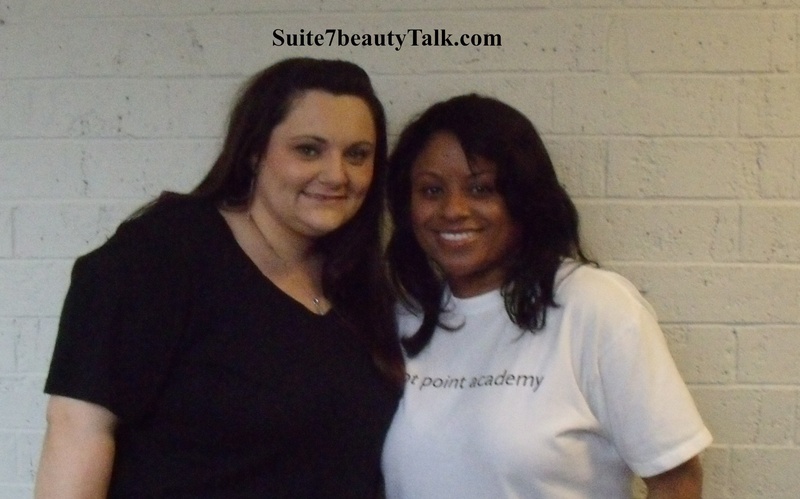 Month 4 of my weave experiment, at school with my Esthetics instructor & mentor. Despite the convenience & styling ease, I just knew there was no way I could tolerate another 14+ hours of installing & uninstalling hair on my head unless it was absolutely necessary! So I didn’t return for a second go, but clearly it’s a highly profitable market with annual figures in the multi-billions..
I’m liking the versatility you have with it, because it doesn’t like anything but your hair. Do you mind my asking about the cost? I see a lot of weaves that look fake & cost a couple hundred so I’m curious how much that costs. 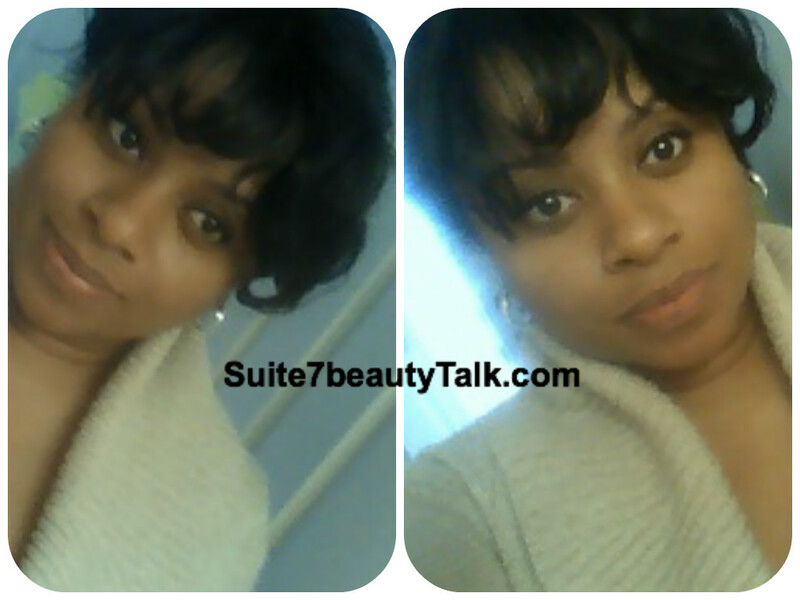 This entry was posted on August 3, 2013 by suite7beautytalk in NATURAL HAIR CHRONICLES and tagged Extensions, Hair care, Weaves.